Straight from a New York Bakery, New York Cheesecake!!! 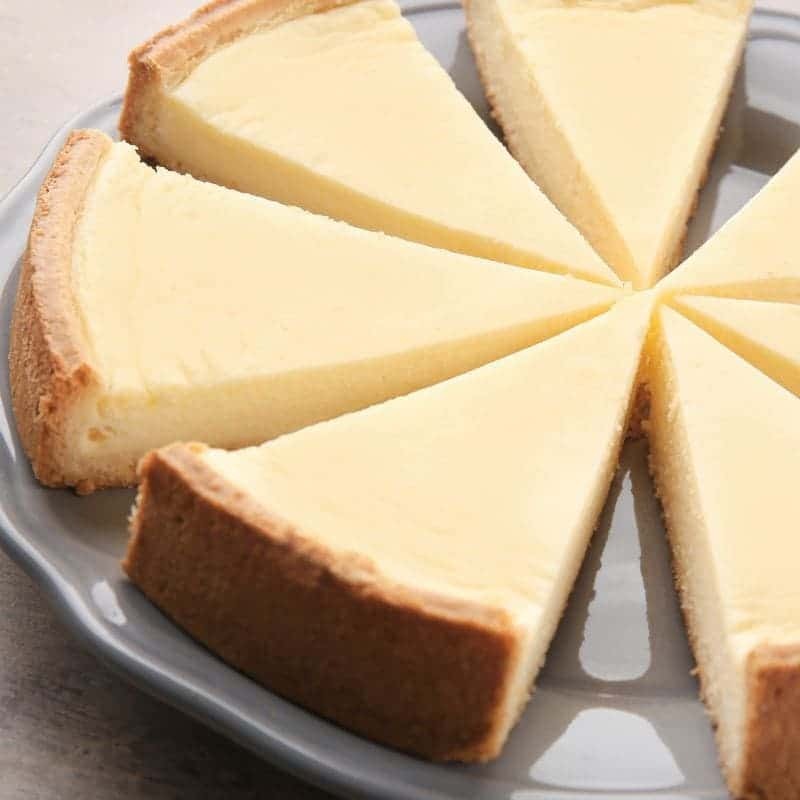 Experience the dense cheesecake flavor followed by a delicious graham cracker crust. This juice is so smooth and rich in flavor a store bought cheesecake will never satisfy you again. We offer this delicacy in 60ml bottles containing 0mg, 1.5mg, 3mg, 6mg, 9mg, 12mg, as well as 18mg nicotine strengths. It also comes in a 120ml bottle with 0mg, 1.5mg, 3mg, and 6mg nicotine options.